The reality of tomorrow will not be static. We're here to bring you a daily look into the cutting edge innovations poised to merge the impossible worlds of our imagination with real life. We're NextReality. 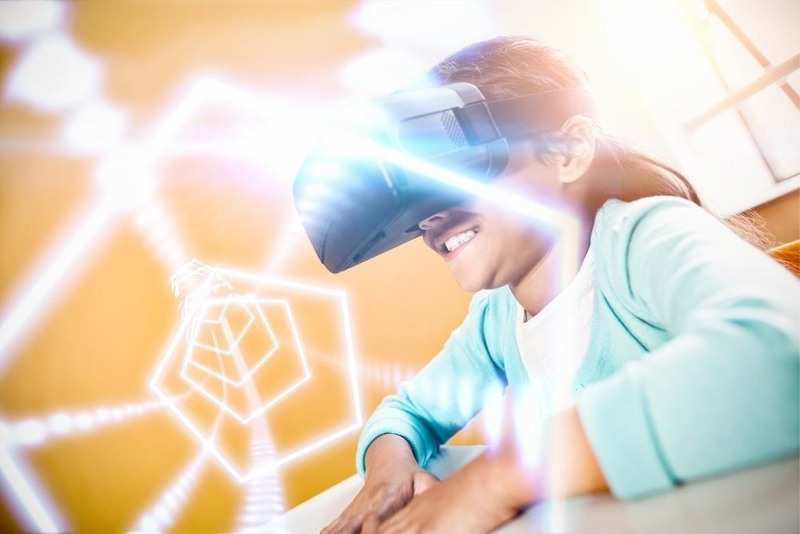 We're about to take a leap into the future that intends to connect the digital and physical worlds more closely than ever before. The technology of virtual, augmented, and mixed reality is right around the corner and it will change how we work, play, and communicate. 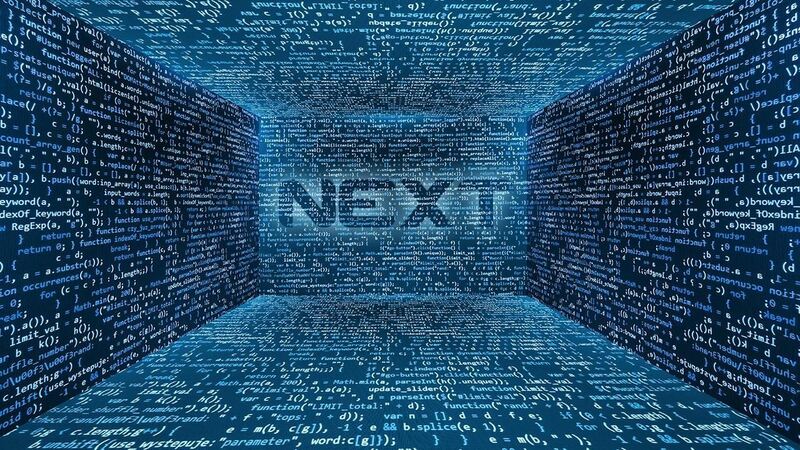 NextReality is where we'll be tracking the latest developments in these fields, getting our hands dirty testing the technology out and working with developers to explore new ways of using it. We've really only seen the very beginning of what this technology can do, and we are all still exploring the possibilities. What's the Difference Between Virtual, Augmented & Mixed Reality? VR/AR/MR event coverage like conferences put on by SIGGRAPH and VRLA. Deep dives into new hardware when it becomes available, like the Meta 2, to see what they're like, how they work, and what you can expect to experience in various applications. Tutorials on how to use these new technologies and their software. Profiles of existing software and previews of upcoming apps and games that push these technologies forward. Expert voices contributing to many of these discussions, such as how certain things work and what we can expect to see in the future. Video interviews, too! Troubleshooting help, as we learn what sorts of user problems exist and need to be solved. That's a general overview of what's coming, but we're still brainstorming all sorts of things. You can contribute, too! Keep reading for all the ways you can submit your ideas so we can cover what you want to read about. You can find everything we're doing at https://next.reality.news/. You can also keep up with us on Facebook and Twitter. We'll have great new stuff on a daily basis, so keep an eye out and check back often. What Do You Want to See on NextReality? If there's anything you want to learn about in the virtual, augmented, or mixed reality space, let us know. We're excited to explore these new realities with you. Comment on this post with your ideas, and feel free to hit us up on social media as well. We've got a lot of fun stuff planned, but we want to focus on what you're interested in as well. What do you want to see on this site? What things do you want to learn about? What big questions do you have about these emerging technologies? Stay in touch and comment so we can cover what you think is cool, too.